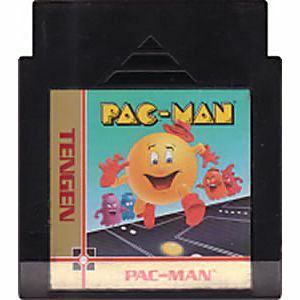 Pac-Man Tengen original NES Nintendo Game cartridge only - Cleaned Tested and Guaranteed to Work! Game is in immaculate condition. Very clean and barely looks used. 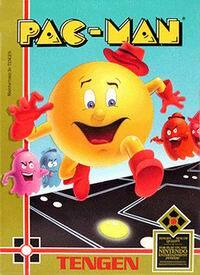 Great game and fun to play. 255 fun and hard levels. 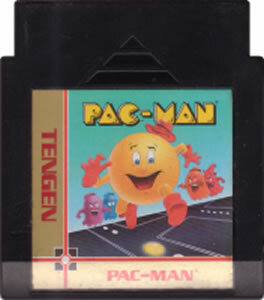 Highly recommend using with a game genie to allow infinity lives and make the power pills last longer, not as long or completely ineffective. 5 stars from me. Nice Game , Needed a Cleaning. Game was in good shape , but was not clean on the outside or on the contacts.